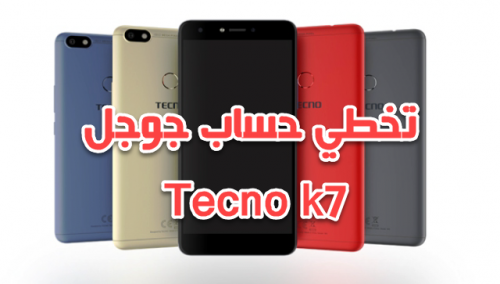 شرحنا اليوم عن طريقة تخطي حساب جوجل لهاتف Tecno k7 spark وطريقة حذف اميل جوجل والدخول للهاتف بكل سهولة. 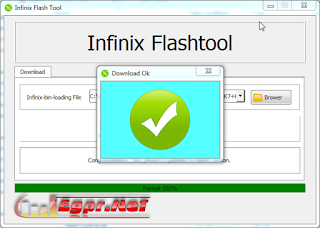 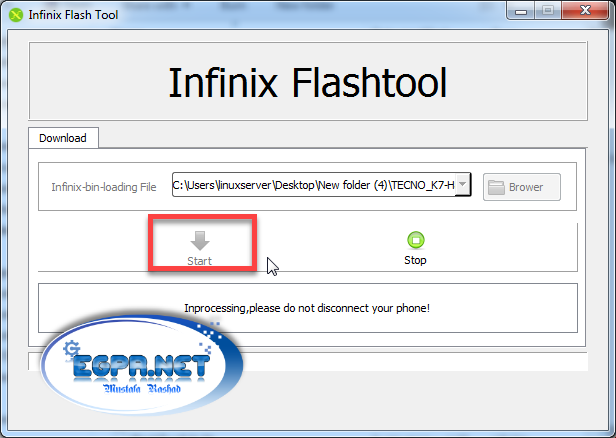 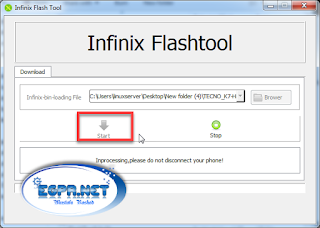 يعتمد شرحنا في تخطي حساب جوجل علي استخدام برنامج Infinix Flash Tool بالاضافة لملف FRP Reset file . 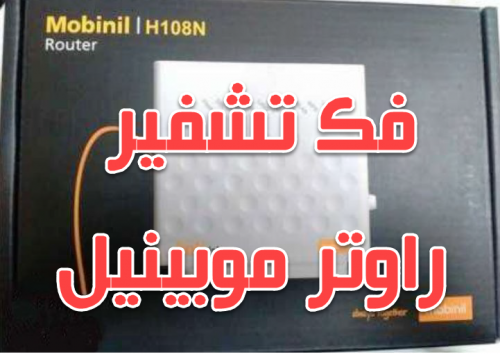 : معظم الهاتف الجديد لم تعد معتمدة في miracle v2.27A (crack)، وغيرها من الأدوات المجانية، بسبب ثير التمهيد الآمنة التي تجعل الآن من الصعب أو حتى من المستحيل لأداء العملية مثل “clear settings / frp. 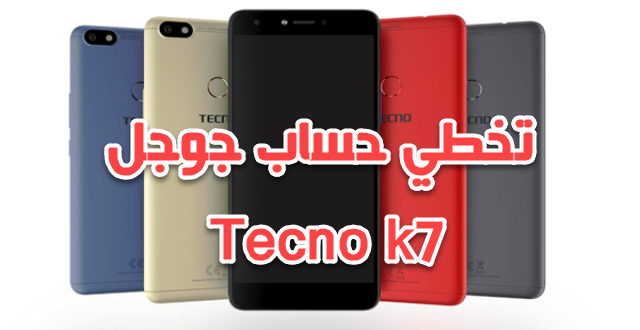 في هذا البرنامج التعليمي وسوف تظهر لك كيفية إعادة reset frp on your Tecno k7 spark with flash tool and frp reset وملف إعادة تعيين فرب التي لا تصل 30MB من الحجم. 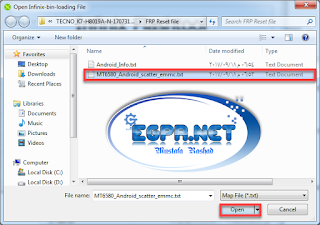 Most of new phone are no longer supported in miracle v2.27A (crack) ,Aladin and other free tools ,because of thier secure boot which now make it hard or even impossible to perform operation like “clear settings / frp .So in this tutorial i will show you how to reset frp on your Tecno k7 spark with flash tool and frp reset file which is not upto 30mb of size. 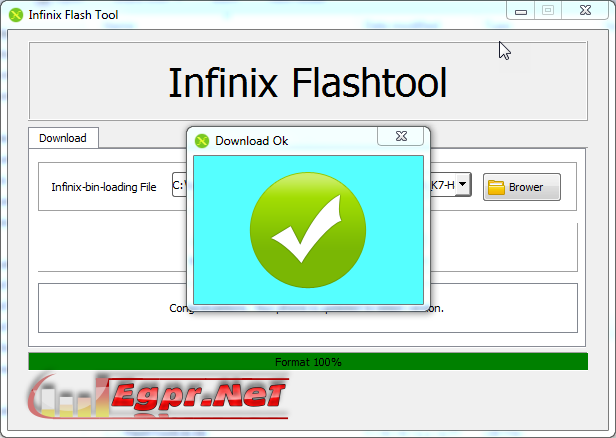 Extrat the file and lunch the flash tool (infinix flash tool) inside it. Click on browse and select the scatter file. 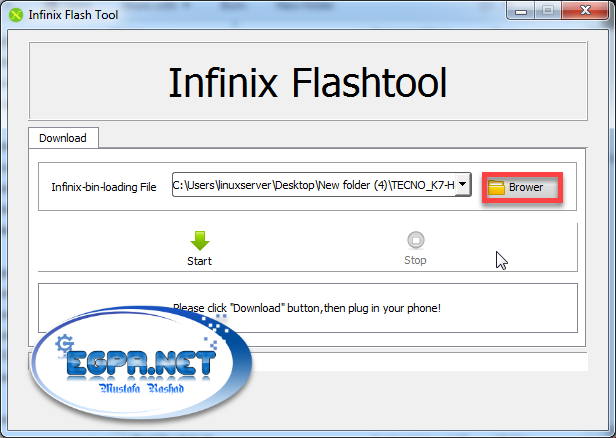 Click on start and connect usb cable. 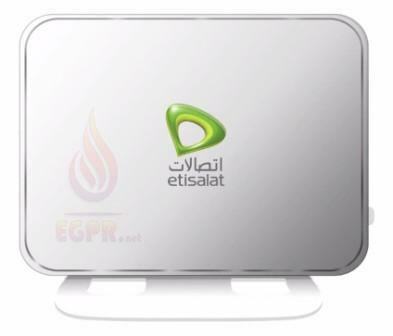 When you see download ok unplug cable and power on device.